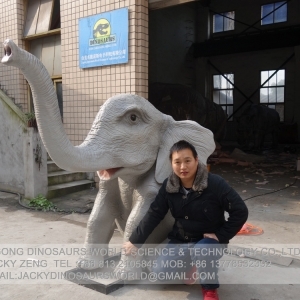 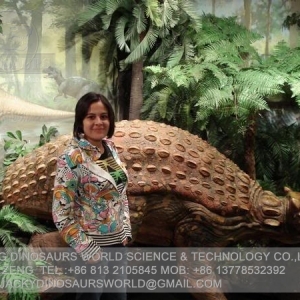 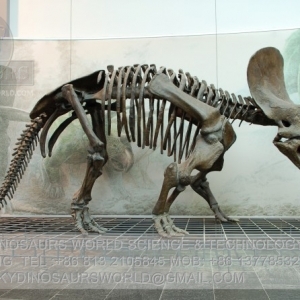 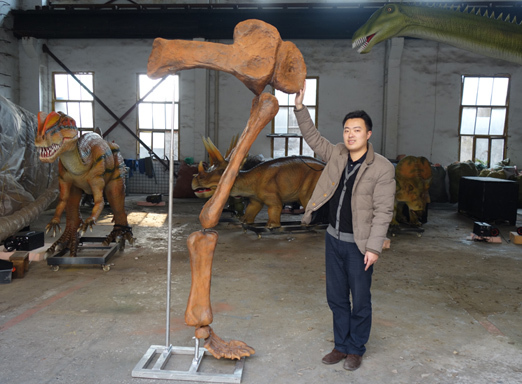 Zigong Dinosaurs World Science & Technology Co.,Ltd. 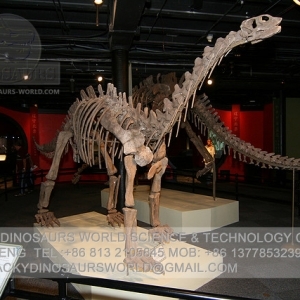 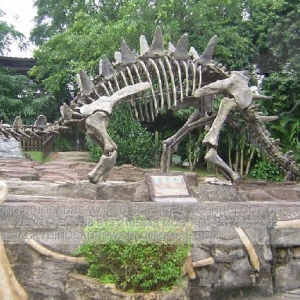 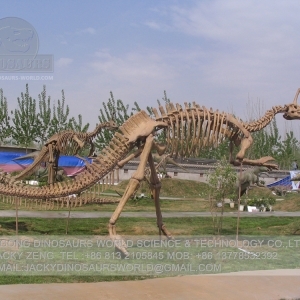 is the leading manufacturer and exporter of animatronic dinosaurs, animatronic animals, kids dig fossils replica , dinosaur skeletons replica , dinosaur fossil & bones replica, fiberglass cartoon characters , theme dinosaur park entrance , walking dinosaur rides , kids entertainment models , dinosaur costumes and dinosaur rides in China .Through the years of hard working , we have cooperated with European , Japanese , South Korean , USA , South American and the Middle East customers for more than 12 years. 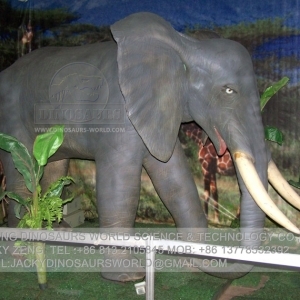 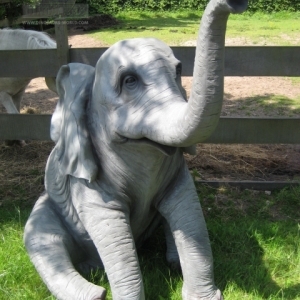 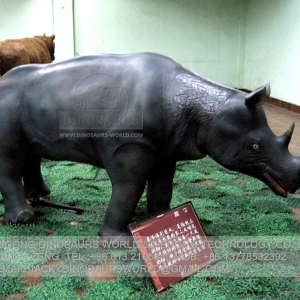 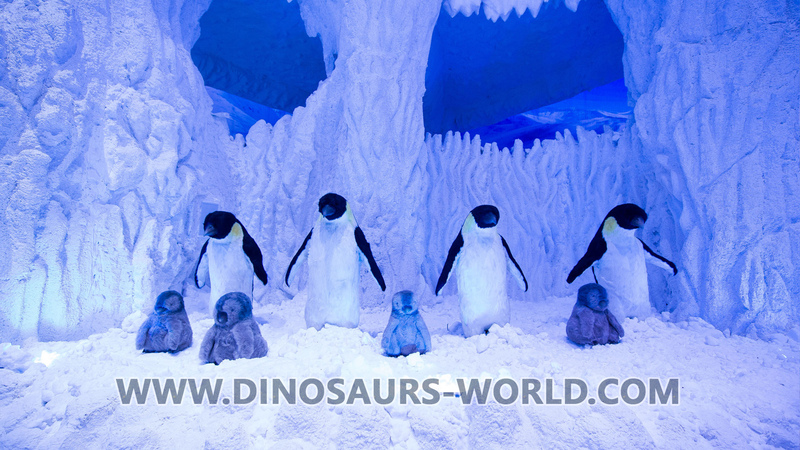 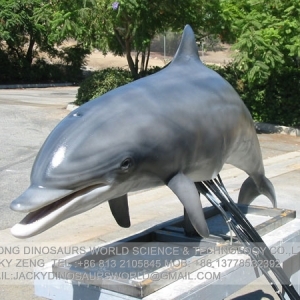 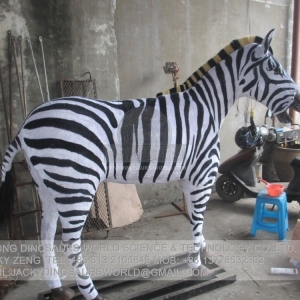 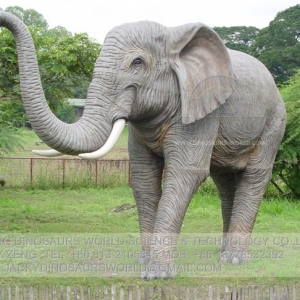 We have became one of the biggest exporters for Animatronic products all over the world. 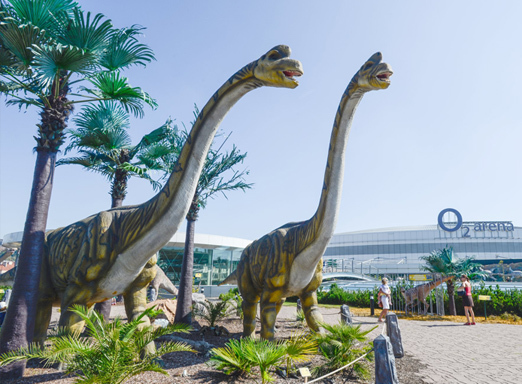 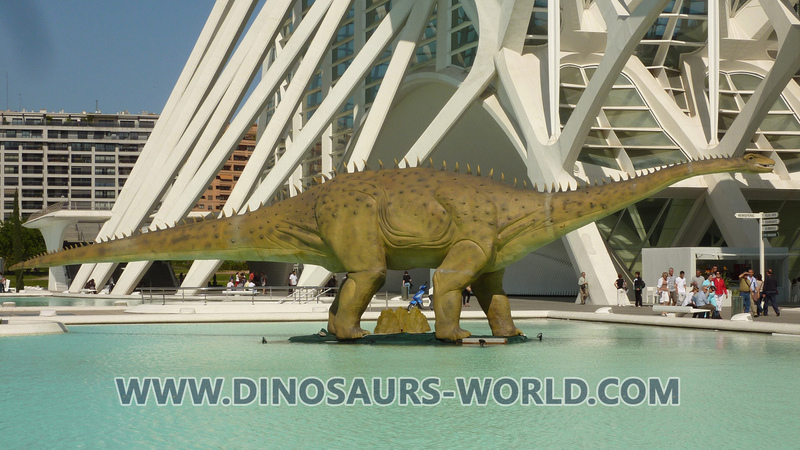 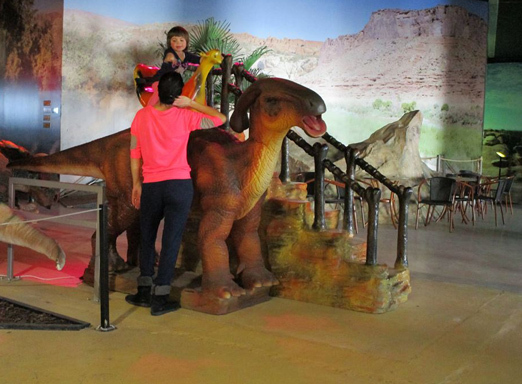 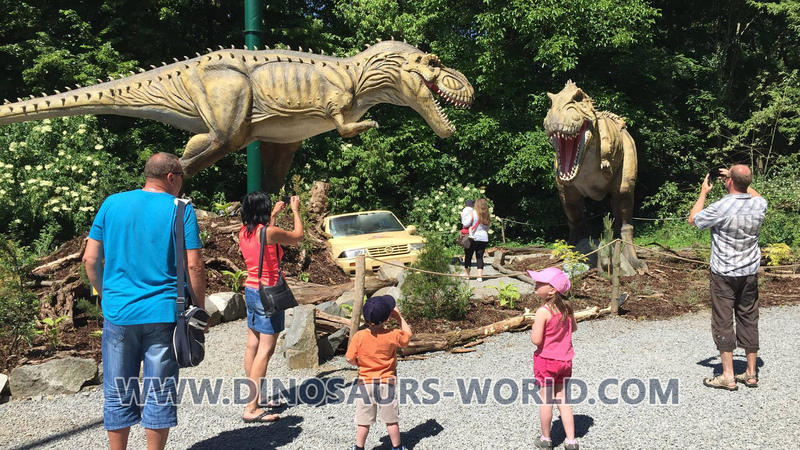 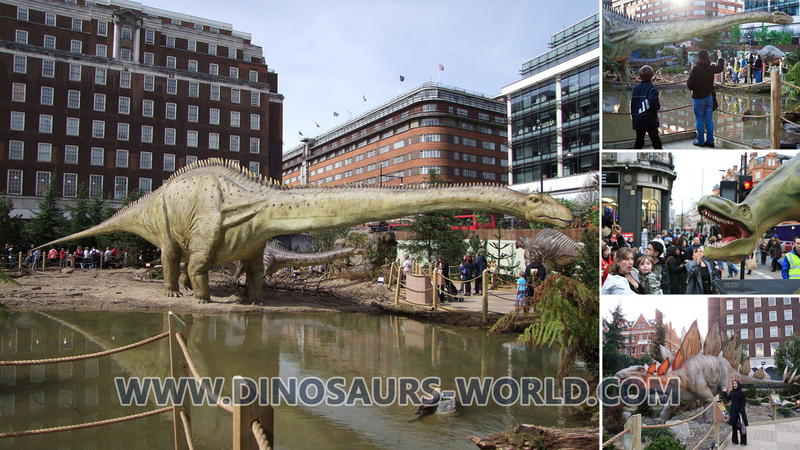 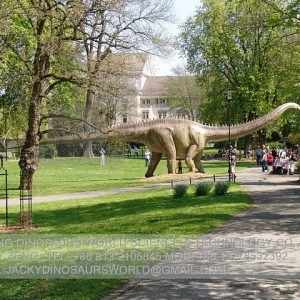 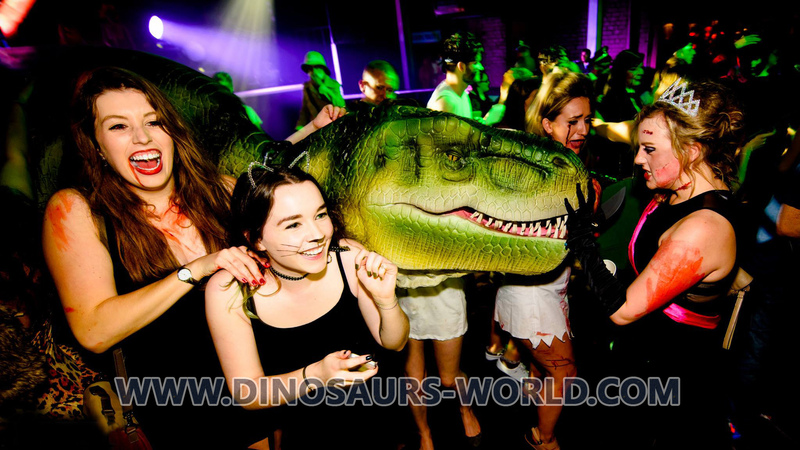 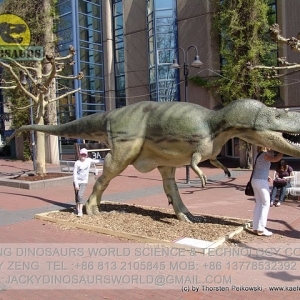 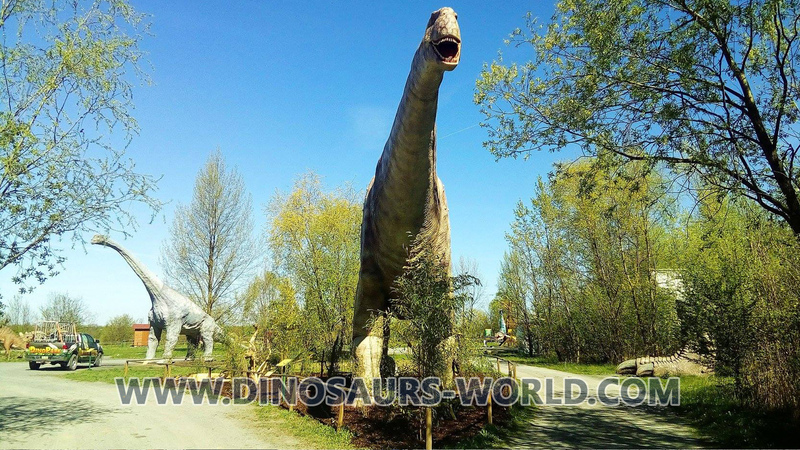 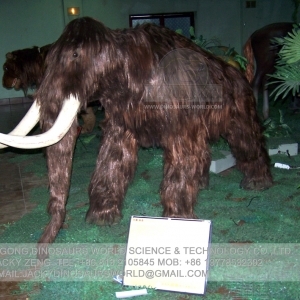 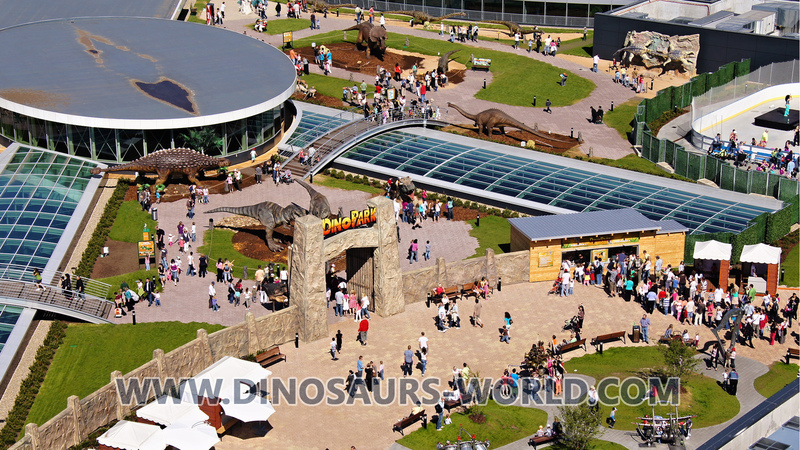 If you have jurassic park , dinosaur park , theme park , amusement park , kids playground or any kind of attraction event show , our animatronic dinosaurs will always be the best models for attract peoples attention in your place. 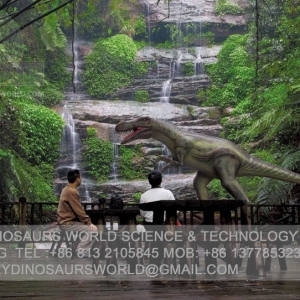 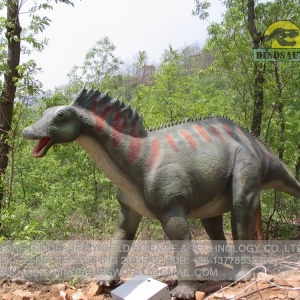 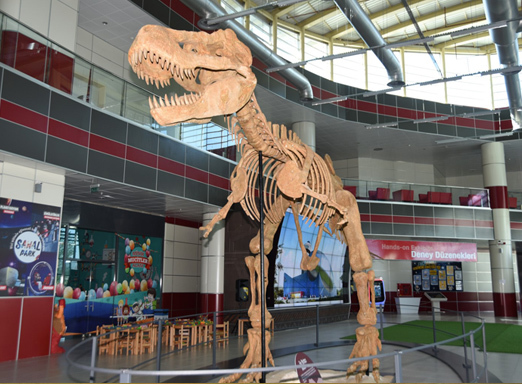 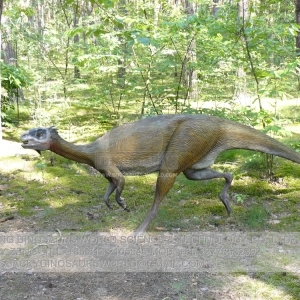 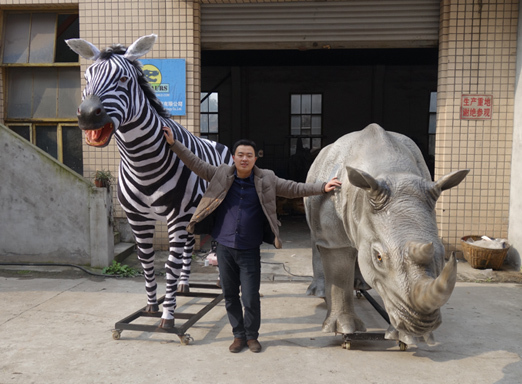 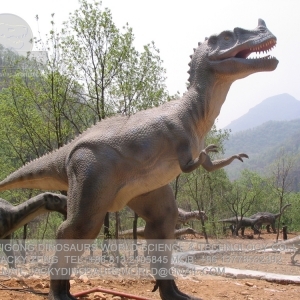 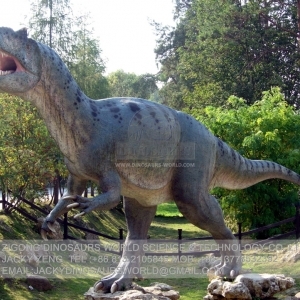 There are more than 300units different kind of dinosaurs that customer can pick out from our catalog and in the meantime , high standard customized animatronic dinosaurs is acceptable in our company. 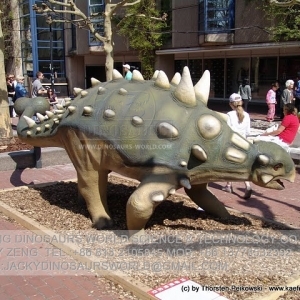 Here are even more features!